This week on What You Need Wednesday's our featured artist's/emcee's have been putting in work, building not only a common or local buzz but all three emcees understand the meaning of artistic ability. With his highly anticipated album entitled The Will, on the way, Mazon understands in order for anything to become successful when you're not a household name introducing your lyrical ability or creative thinking over cover tracks can only be an advantage. 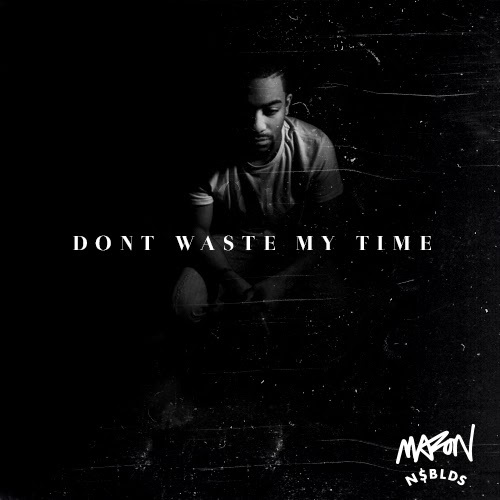 His latest release, Don't Waste My Time, Mazon made a clever move, adding his verse and blended it with those originally on the track a few members Coke Boys. 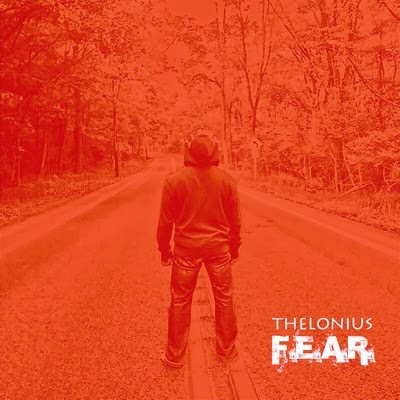 Two months ago Thelonius released his third solo EP entitled F.E.A.R( Forget Everything Above Reality) and after listening to this project from beginning to end one of the most respected songs on that album to the consumers hands down is Art Is Life. Thelonius is definitely no stranger to art as a culture, hobby and knowing its history. Thelonius takes the time to express his viewpoints along side Ra Dash aka Ra Basquiat not trying to crack any DaVinci Code but getting back to why Art should never be taking for granted just like the acknowledgment of Life. For those of you wondering where psChris Vance has been, no need to ask anymore. 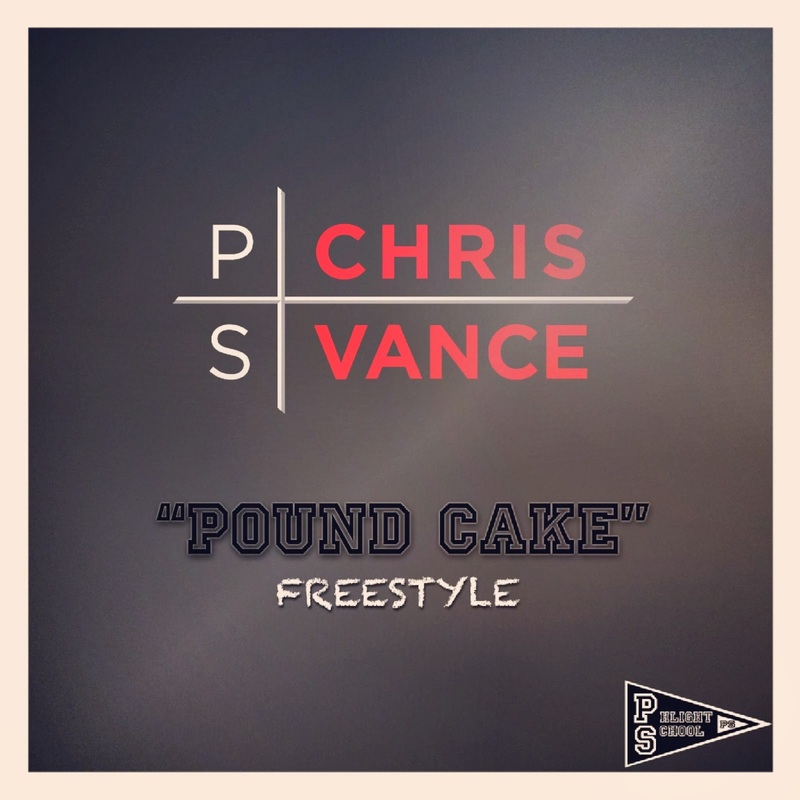 His latest cover Pound Cake, Chris addresses many issues, world problems, life concerns and made sure he let everyone know his presents will no longer be absent, even if he's not over killing the music scene.